Windows 10 has improved and tweaked features to make the experience easier for users, especially across the platform. 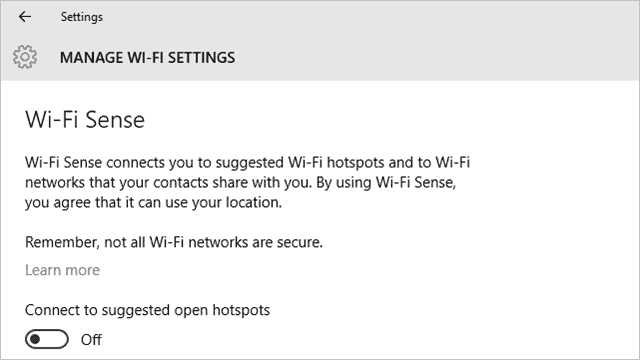 One of the settings added to Windows 10 is Wi-Fi Sense. Wi-Fi Sense allows you to share stored Wi-Fi settings to family and friends who share a network with you. This makes it easy for everyone to get online, even though it comes with some security risks. No need to share credentials manually, just share it over WiFi Sense. Let’s look at how Wi-Fi Sense works, how you can enable it, and why you might want to consider not using it in Windows 10. While Microsoft has messed up several key features in Windows 10 by not alerting consumers to it, such as sharing your installation file and its keylogger, they’ve been upfront about the measures taken to protect the concept of Wi-Fi Sense. If you want to enable Wi-Fi Sense, open the “Settings app” or search for Wi-Fi settings in the search bar. 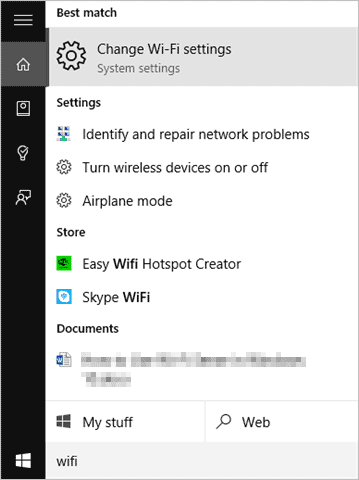 This will enable Wi-Fi Sense on your PC, allowing you to quickly connect to networks shared by other Windows 10 PCs where it’s enabled. 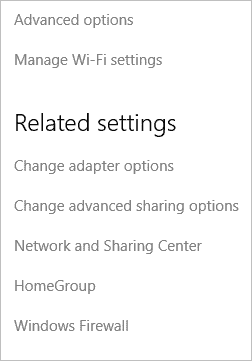 If you scroll down, you can click on any known network you wouldn’t want to share between Windows 10 users by forgetting them. Enabling and using Wi-Fi Sense is that easy. Now, when you’re in range of the same network another Wi-Fi Sense-enabled PC is on, you’ll be able to quickly connect and start using the world wide web. According to Microsoft, it is. With the safety features they’ve built in to keep network credential from being shared and being able to turn the feature off at will, it seems Wi-Fi Sense for now is safe to use especially with people you trust. 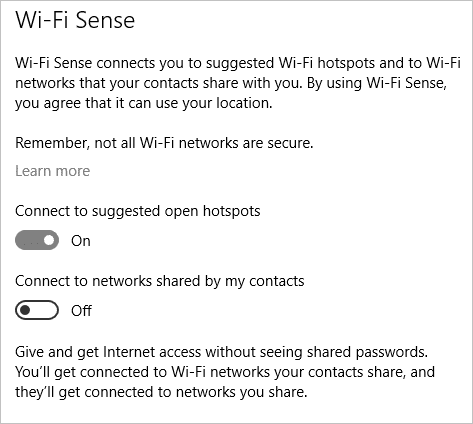 There’s no telling how Windows 10 will truly utilize Wi-Fi Sense or if they’ll find it as useful as Microsoft is hoping but for now, it’s an efficient way to get everyone in a group connected to the web so long as they’re using Windows 10. 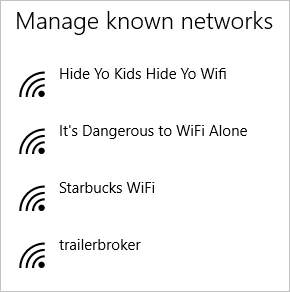 Wi-Fi Sense is a nifty feature added to Windows 10 but whether or not it’ll be truly practical use remains to be seen. If you have a variety of friends, coworkers, or families using Windows 10, you might be able to see how easy it makes it to stay connected on the go.